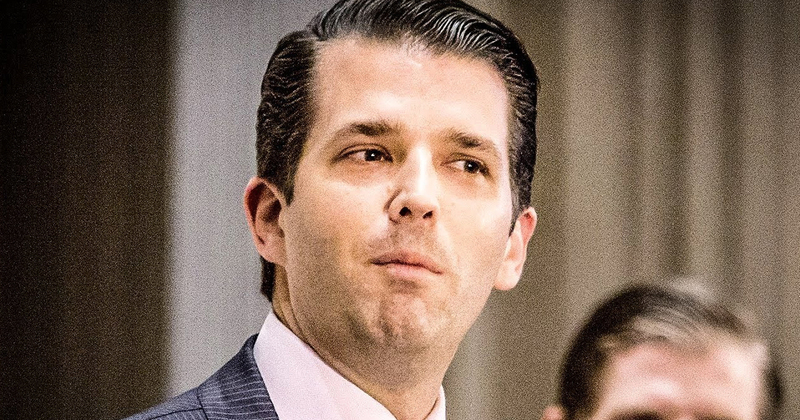 During a recent interview with CNBC India, Donald Trump Jr. said that he impressed by the fact that the extremely impoverished citizens in India still manage to smile and be polite, and he lamented the fact that you just don’t see that here in the United States among the poor. So listen up, poor people, don’t let Don Jr. catch you looking sad because you don’t know where your next meal is going to come from! Ring of Fire’s Farron Cousins discusses this.